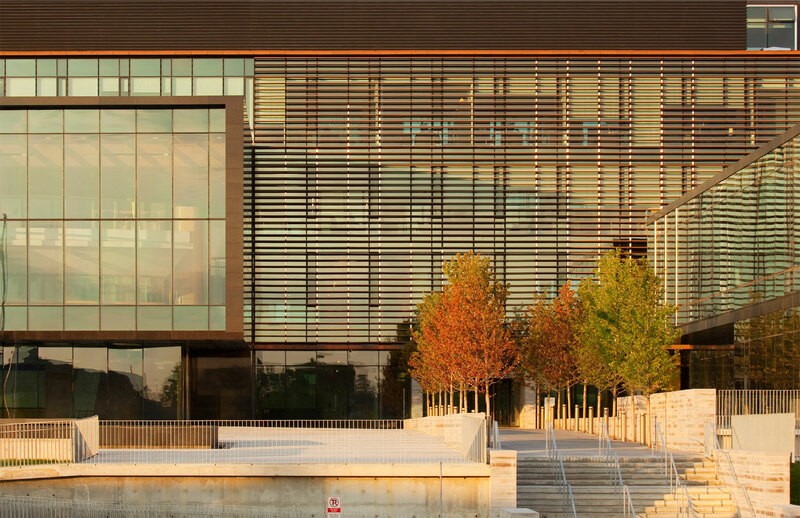 The Vaughan City Hall sets a tone for civic-minded and environmentally responsible development in this rapidly developing suburban municipality. 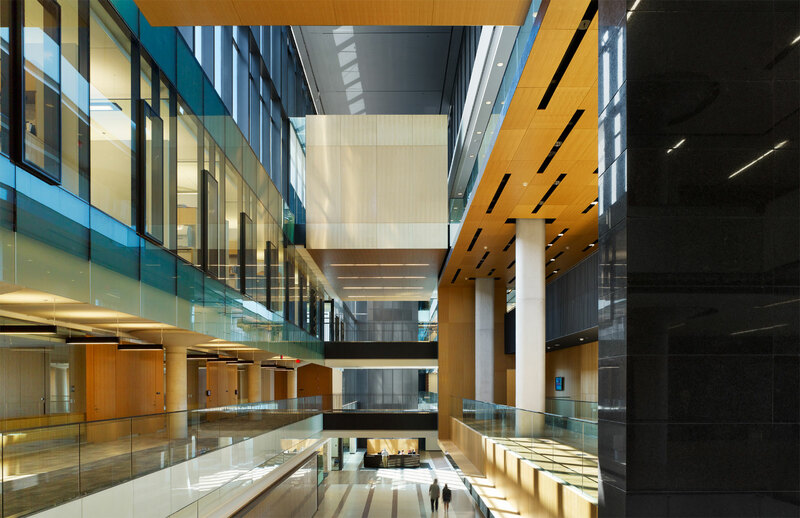 The competition terms required an architectural treatment for the new City Hall building and a masterplan for the entire site. 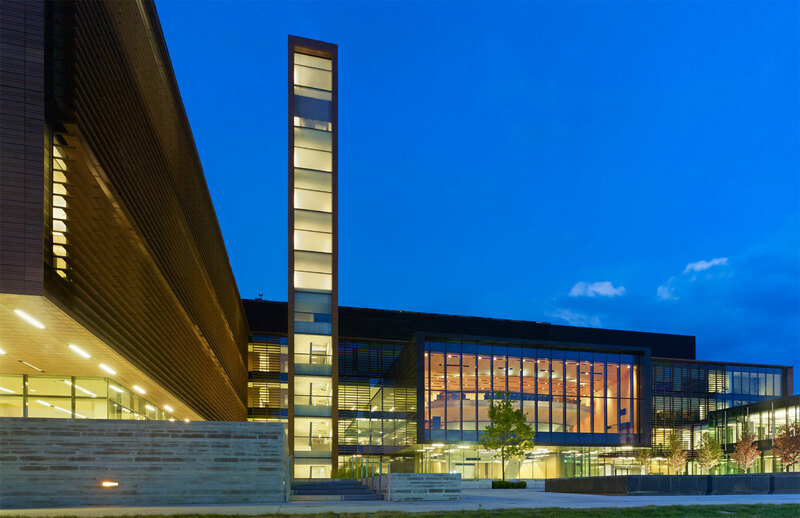 The design is based on the idea of a civic campus of low-rise buildings defining a public terrain of open spaces inspired by the clarity of town planning in Ontario. The campus is organized according to a series of bands informed by the east-west agricultural subdivision system and the north-south concession grid. "An example of a large and complex municipal programme that is extremely deftly handled, not only in terms of its thoughtful spatial organisation and lucidly elegant architectural language, but also as a distinctive civic anchoring point in an expansive suburban milieu. 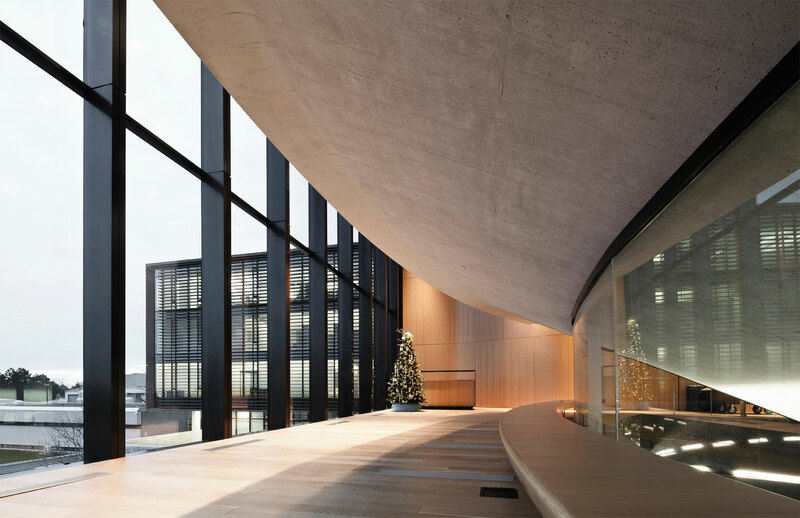 Quality of materials and detailing, and the effects of light are all finely judged, reinforcing the overall sense of a calm, dignified and recognisably contemporary architecture designed to last and to embody the inherent decorum and efficiency of municipal life."